Join us this fall as we search for and record historic wagon roads on the Mogollon Rim Ranger District of the Coconino National Forest! PIT volunteers and FS staff will be looking for portions of the Mormon Trail, Crook Trail, and Chavez Wagon Road. We’ll be using metal detectors to locate artifacts associated with the roads, documenting blazed trees, and recording rock features and landscapes. Volunteers are encouraged to bring metal detection equipment and tools, though this is not a requirement for selection. 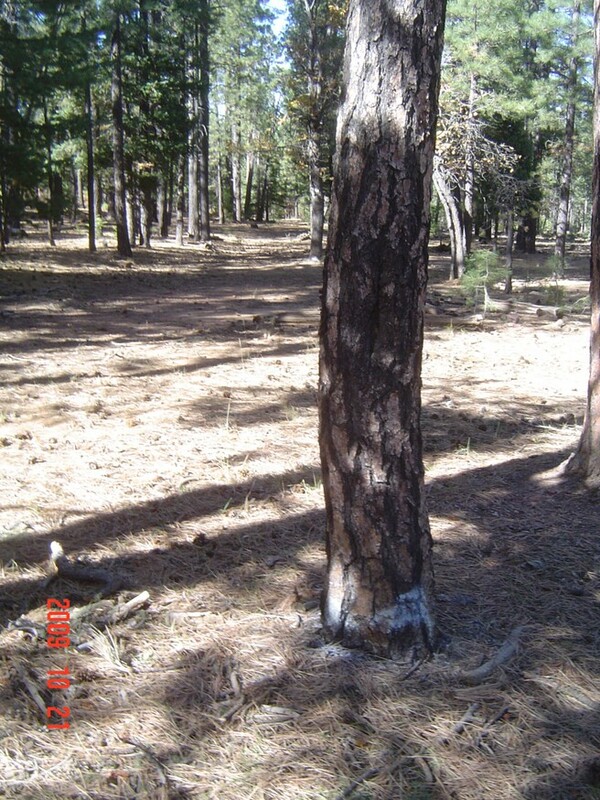 The Mogollon Rim District is a high elevation plateau in a ponderosa and oak forest with deep canyons, and with fir and aspen at higher elevations. Unique and interesting archaeology and amazing vistas: how can you go wrong? See you in October!